The automotive industry is always changing. New materials require new technology to get the best results. 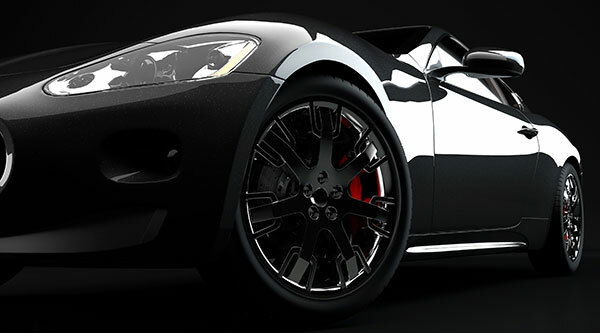 We partner with Entire Car Protection, a company celebrating more then 50 years in the automotive appearance industry. 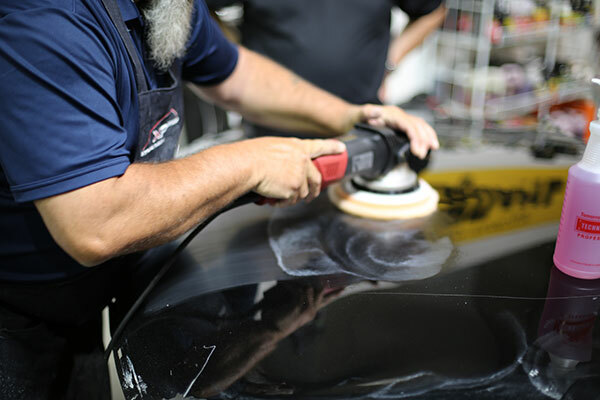 Whether it’s the latest paint correction techniques or cutting edge ceramic coatings, ECP’s experience in manufacturing and our service and training program is a combination that can’t be beat. After you see what we can do for your organization you’ll know why. 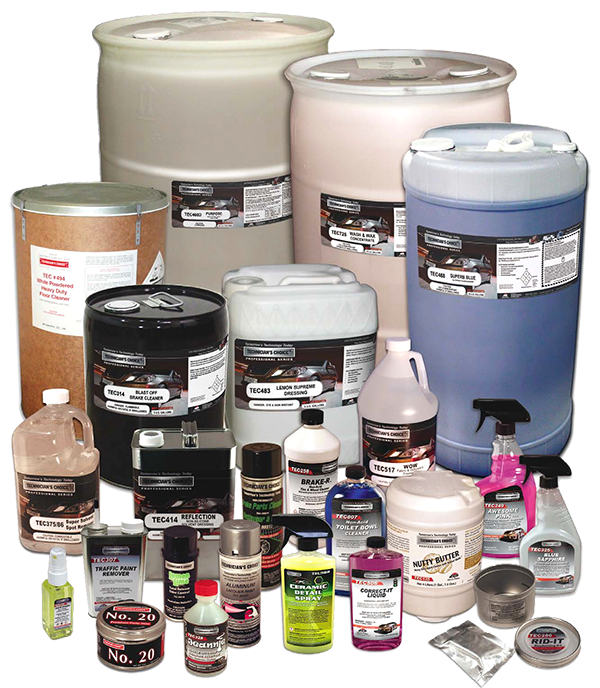 You can depend on us for the most comprehensive product line and knowledgeable service in the industry.